XTR-12 is an arborist rigger's line with a "nubby" texture to allow for better control. Its construction yields a light yet strong line that provides lifetime flexibility while maintaining abrasion resistance. Built to be round and stay round, XTR-12 is a 12-strand single braid of polyester/"Para-ep" Olefin. 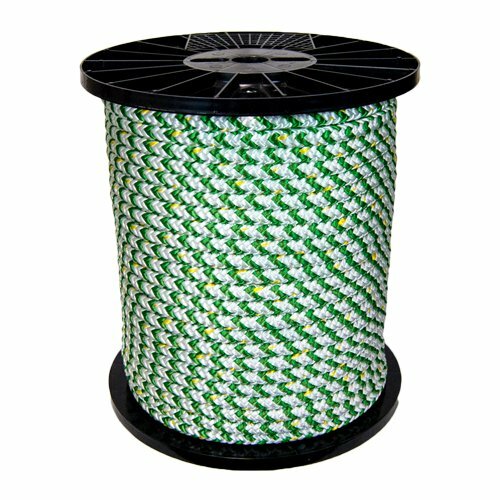 This all-synthetic rope resists rot and mildew, and performs equally well in both wet and dry conditions. It has a blended yellow strand along with diameter-specific color coding for easy identification.